10 Tips For Getting Your House Ready to Lease! 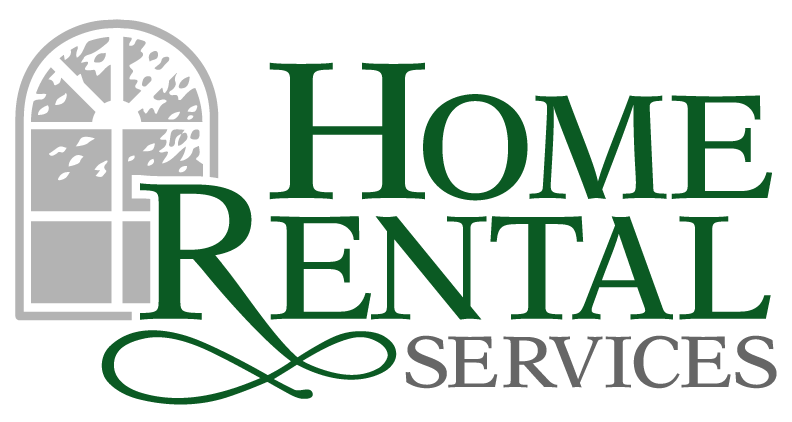 « Home Rental Services, Inc.
10 Tips For Getting Your House Ready to Lease! This week’s blog post idea was from Derek, one of our property managers. It is a good idea to stage your home in a way that people viewing it can see themselves living there. If you have family pictures on the wall, sports team memorabilia, in the basement, etc. you momentarily shatter the illusion of someone visualizing themselves living in your home. Make sure to de-clutter your kitchen, bedrooms, closets and storage areas. It allows the person thinking about renting your home to visualize what they would do with all that space! Donate items to Good Will or have a garage sale. Check your ceilings for water stains. Check your walls for noticeable marks. Paint anything that doesn’t look clean or fresh. When choosing paint colors, it is best practice to go with neutral colors. Make sure to have your carpet professionally cleaned. If you have tile or hardwood flooring, check for any damages. If you find significant damage, consider replacing the affected area with new tile or hardwoods. Makes sure all of your windows open and close easily. Make sure there are no cracked, broken or cloudy window panes. Make sure all doors open and close easily. If they don’t you could use WD40 on the hinges to see if that fixes the problem. If you smoke or have pets, it would be a good idea research products to use to remove the odors, or companies you could hire to professionally clean up the odor for you. Look around your neighborhood and see if the landscaping you have at your home is comparable to the landscaping at other homes. If not, it would be a good idea to invest in a few plants and bushes. You would be surprised how inviting a house can look with new landscaping. Make sure your lawn is mowed regularly. Walk across the street, turn around, and take a good look at your house. Does it look faded? Are there any worn or bare spots? Is the trim dingy? If the answer is a big YES, then you should consider having your house painted. It is not a small expense, but first impressions are important and seeing the outside of your house will be your future tenant’s first impression. You are also protecting your investment. Inspect the foundation, steps, walkways, walls and patios for anything that is cracked or crumbling. As always, if you find problems, research your options or hire a professional to fix them. If you have a pool, spa, nice patio, etc. make sure these areas are clean and free of debris. If you have pets, make sure you have picked up their toys and removed any “landmines”.